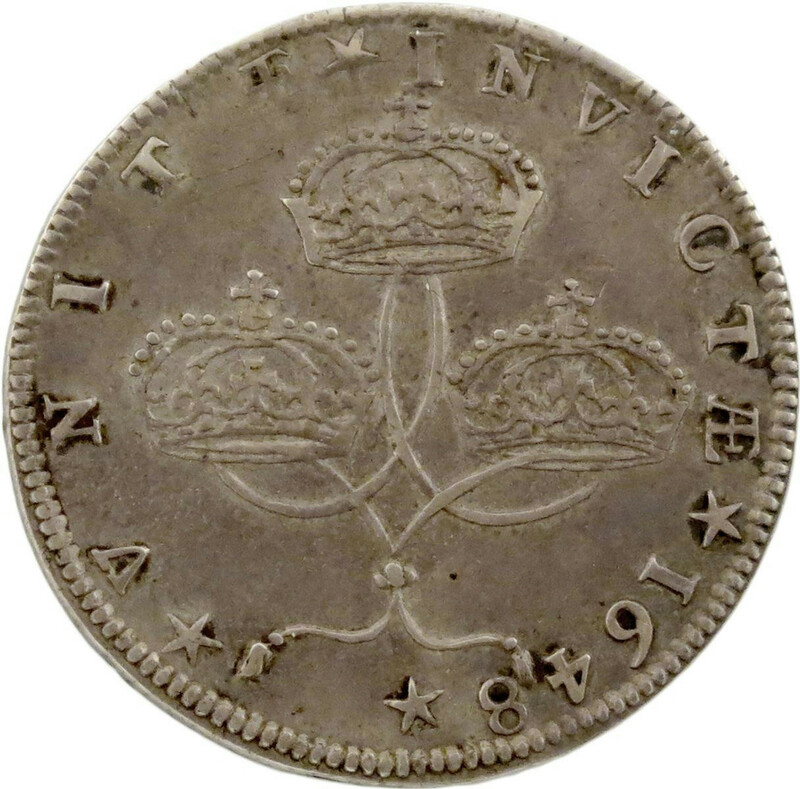 This entry was posted in Foley Collection, French, Medals and tagged Briot on October 11, 2016 by anelson. 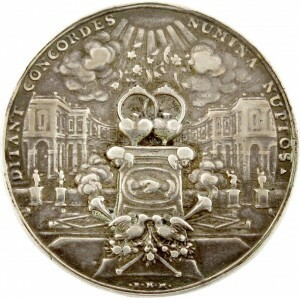 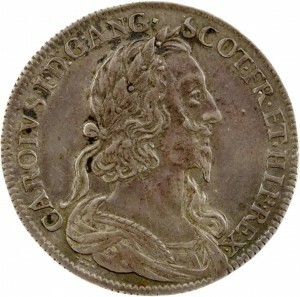 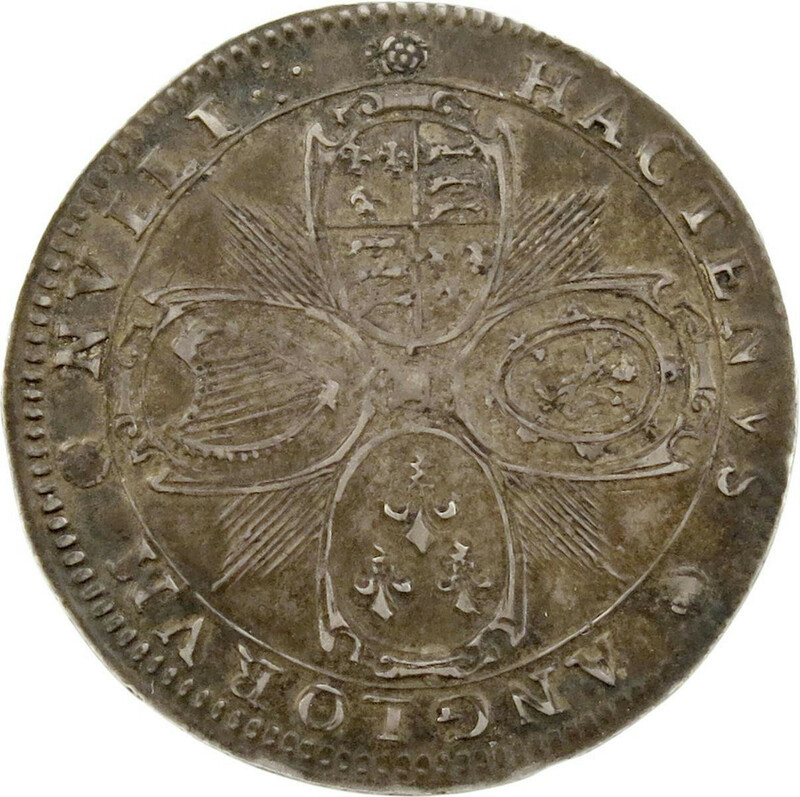 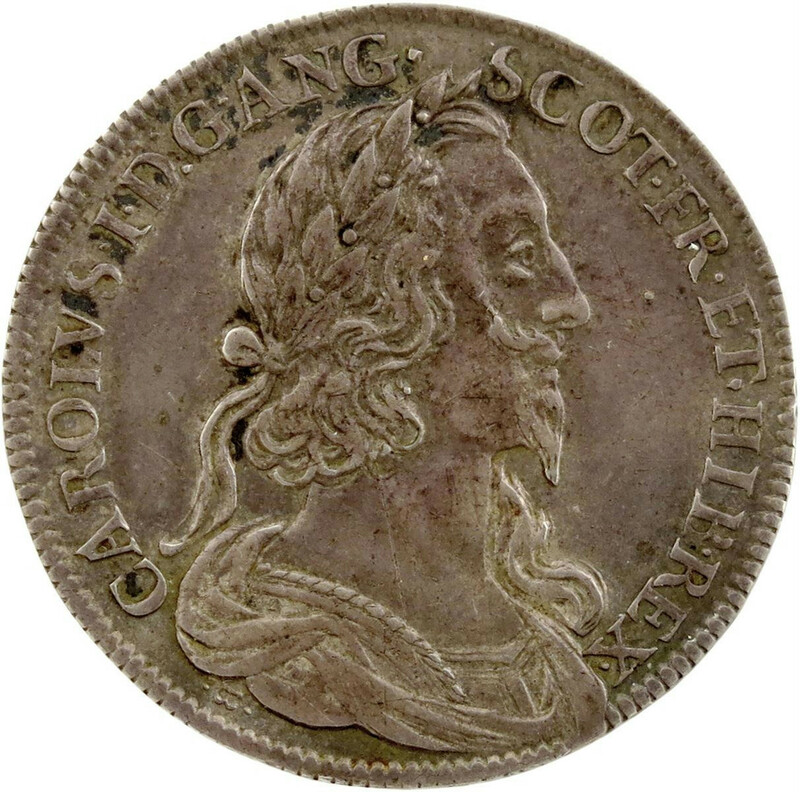 William III, The Act of Toleration, cast silver medal, 1689, a mule of two medal reverses, by Philipp Heinrich Müller [Nurnberg], Britannia, attended by Religion and Liberty, takes the hand of William III, TE SERVATORE NON SERVIMVS, rev., two rings and hearts on altar with other emblems of love and marriage, a building façade beyond, DITANT CONCORDES – NUMINA NUPTOS, 45.5mm (obv., MI 683/64; Eim. 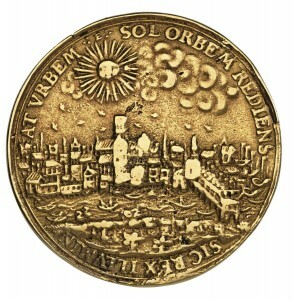 314; vL III, 392, 1; rev., Gopp 4075; Kahane 172). 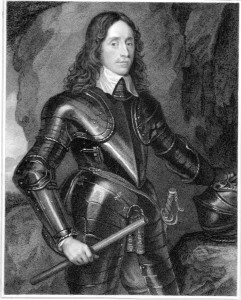 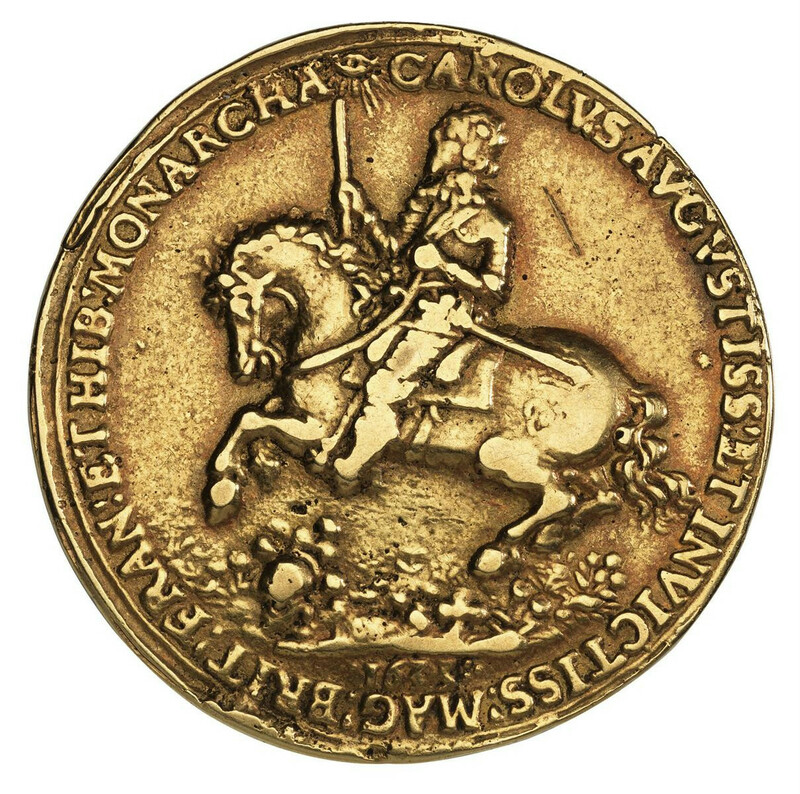 The Act of Toleration gave freedom of religion amongst Protestants, though not Catholics. 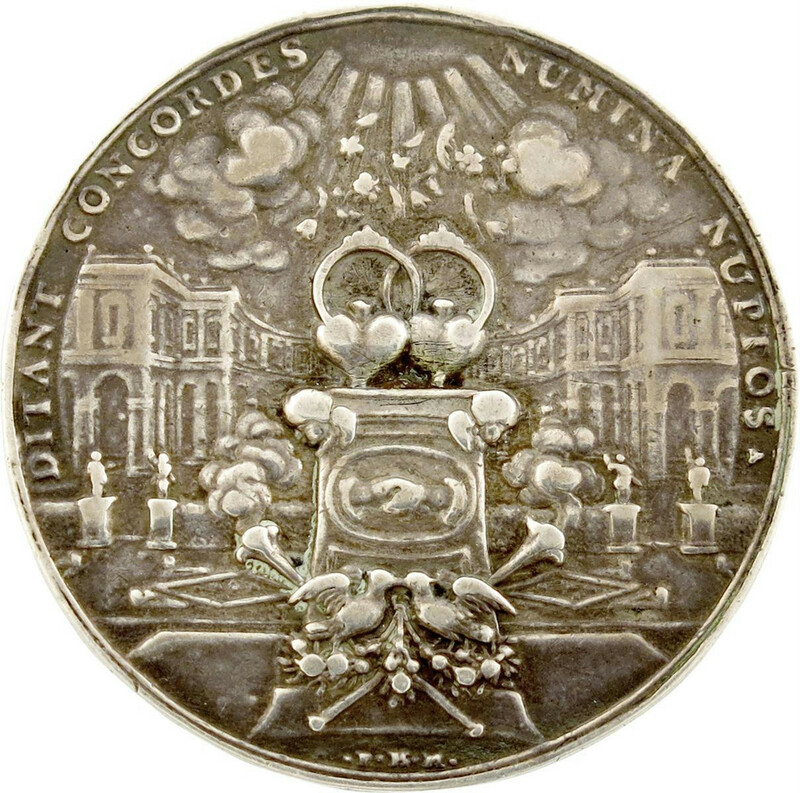 It seems an odd combination for a medal commemorating this cause to be joined to with a marriage medal. 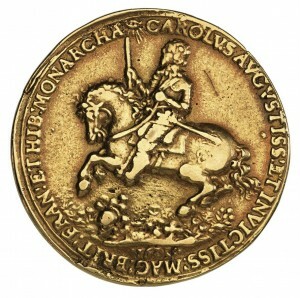 This entry was posted in Foley Collection, German, Medals and tagged Briot, Early Medal, Medals on May 15, 2015 by anelson. 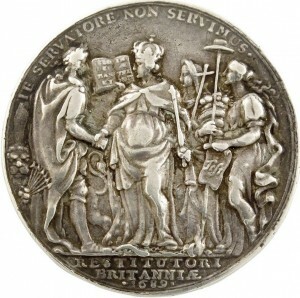 Charles I, the call to unanimity, silver medal, 1648, by Nicholas Briot, laureate bust right, CAROLVS I DG ANG SCOT FR ET HIB REX, signed B (on its side) below, rev., three crowns of the kingdoms linked with cord, VNITÆ INVICTÆ, stars in legend, 28mm (MI 336/179; Eim. 154; Platt I, p. 213, type A). Nearly extremely fine, scarce. 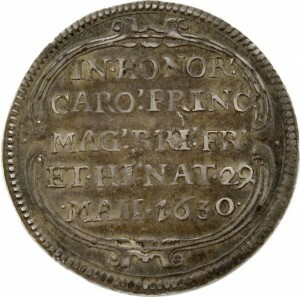 Provenance: Bonhams Auction, 14 April, 2004 (lot 586). 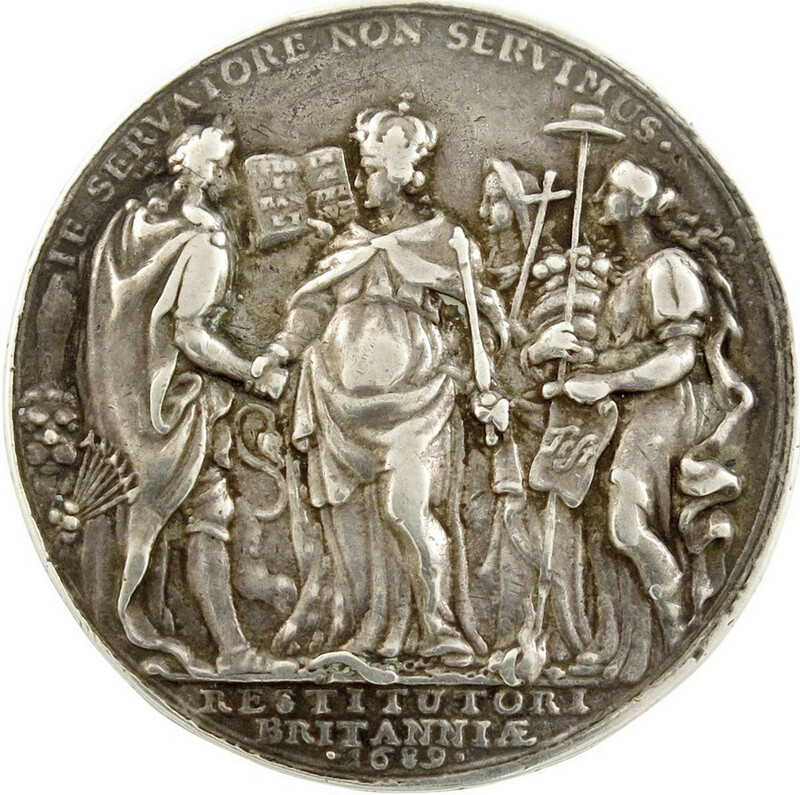 This entry was posted in English, Medals and tagged Briot, Early Medal on November 18, 2014 by anelson.